ONE more week until #KCON16LA and we have jam packed (like this MEMEBOX) news for you guys! Let’s delve straight into it! DEAN & F(AMBER) will be joining KLUB KCON as the special guests! 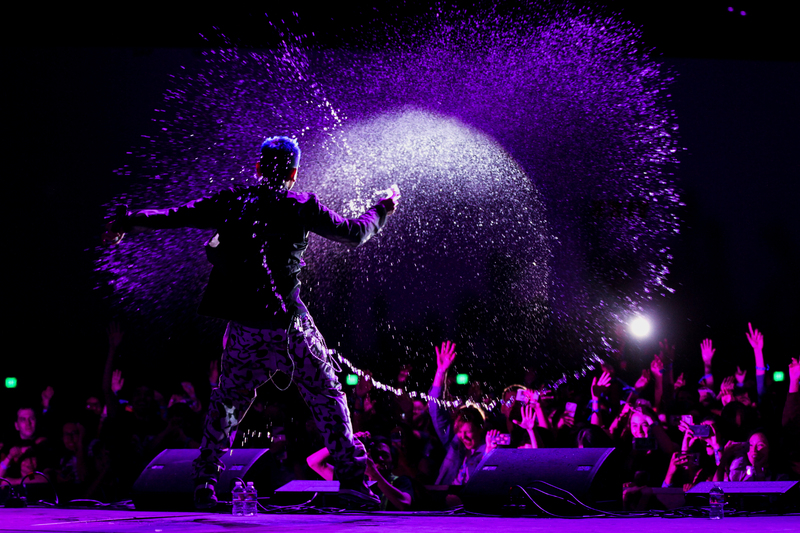 Buy your KLUB KCON tickets now and come dance with your fellow K-Pop family at The Novo. Friday, July 29 at 5:30 PM – 10:00 PM, be there. For more information about convention passes & flower boy cafe sessions, including prices and platinum ticket holder benefits, click here. Buy a ticket & enter for a chance to win awesome prizes! LA, make sure you’re ready for #KCON16LA by reviewing the KCON Code of Conduct! Thank you for your love & respect for Hallyu & Hallyu fans! Confused about where/when to go for all these events?! We got your back KCON-ers! 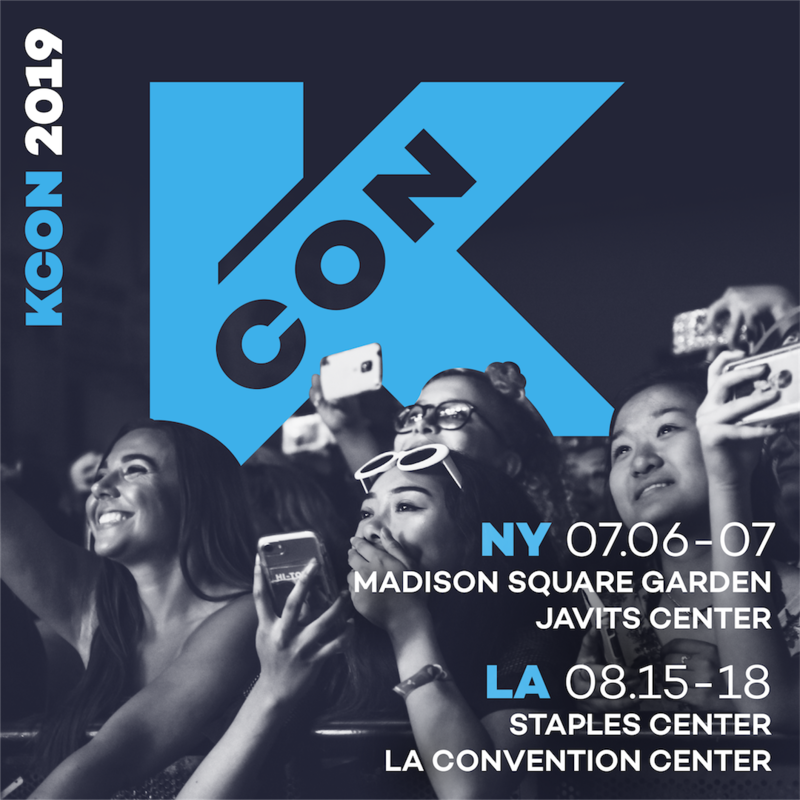 Check below KCON NEWS & UPDATES for the list of event dates/hours! Gear up for the biggest KCON weekend of 2016! 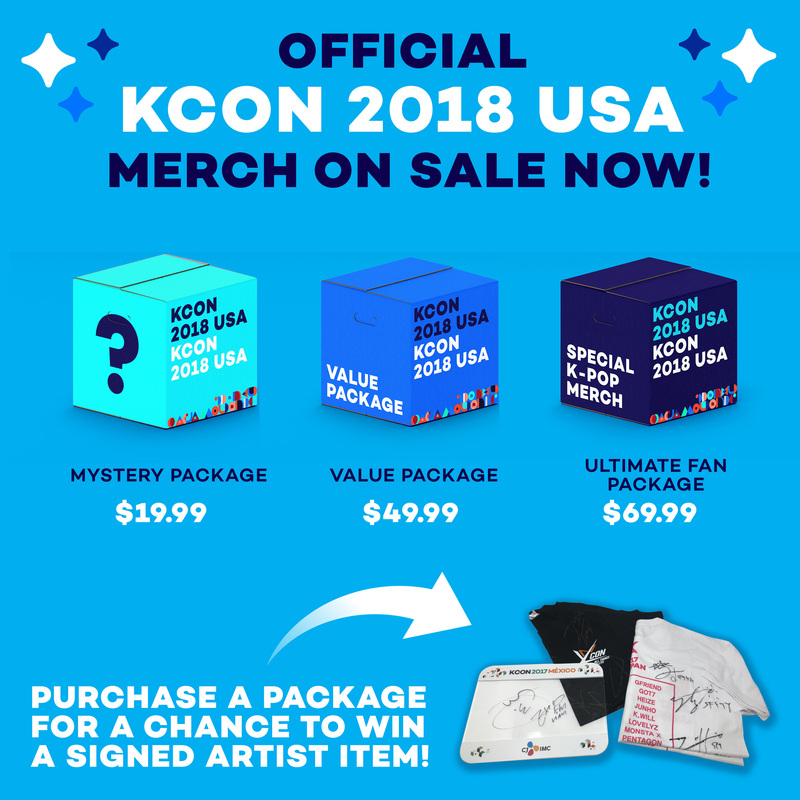 We have some exclusive KCON collabo merchandise with some of your favorite artists, including Ailee, GFRIEND, Twice, and more! They can be found in our KCON APP, so find us on Google Play Store or Apple Store! Danny & Vanessa unboxed a very special KCON MEMEBOX that were filled with some of the best beauty products! Check out the best K-Beauty products at the Beauty Block – another reason to buy convention tickets! We know lining up for the concert is a tad confusing each year so we’ve created a map of Staples Center indicating which entrance you should use based on the type of ticket you have! 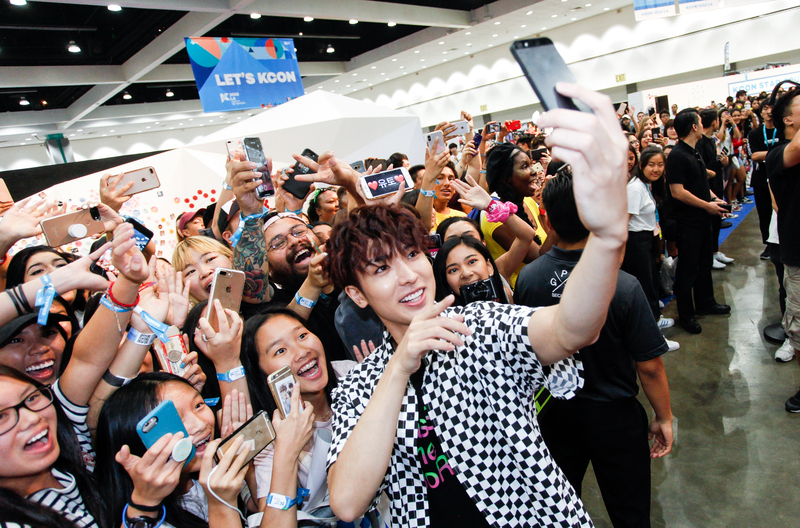 Join us next time to hang out with KCON staff & be the first to know about the latest news on the largest Hallyu convention in North America, KCON 2016, presented by our awesome sponsor Toyota!